In the beginning, touring cinemas would travel the country bringing the magic of moving images from place to place. We are continuing this tradition in Switzerland. 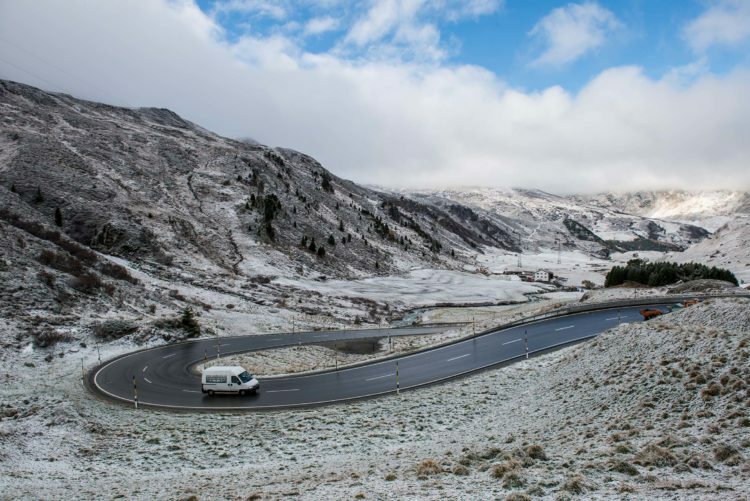 Every Autumn we travel around with a boot full of films over hills and alpine passes. 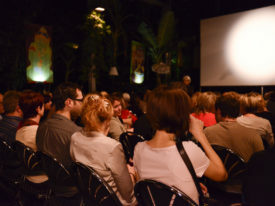 Together with local partners we organise cinema days for young and old. 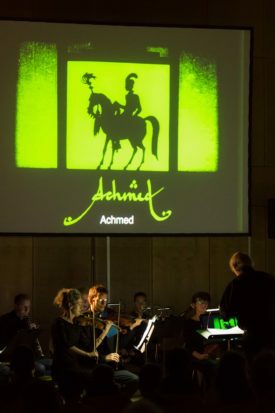 Together with the Kollegium Novum from Zurich, Roadmovie organized a special cinematic experience: Lotte Reininger's masterpiece was brought to life with play of light and sound. The mobile cinema Roadmovie has everything necessary for a film screening: From the screen and audio system through to professional staff, who can support you through all stages of your project. 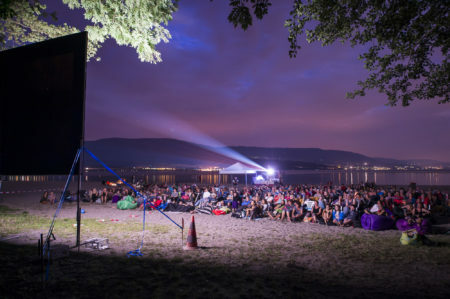 Unique cinema moments under the stars. Roadmovie welcomes innovative ideas and interdisciplinary partnerships.